Perhaps the most extraordinary and credible research into the ghost phenomenon ever documented is the so-called "Ghosts of Flight 401." 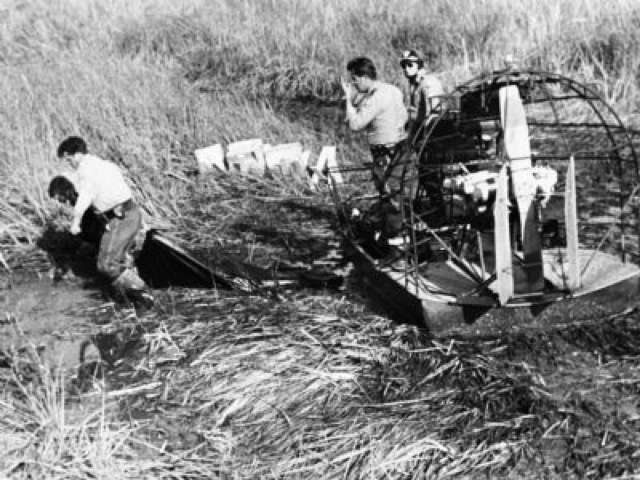 On December of 1972, an Eastern Airlines Tri-Star jetliner, Flight 401, crashed into a Florida swamp. The pilot, Bob Loft (on the left), and flight engineer Don Repo (on the right), were two of the 101 people who perished in the air crash. 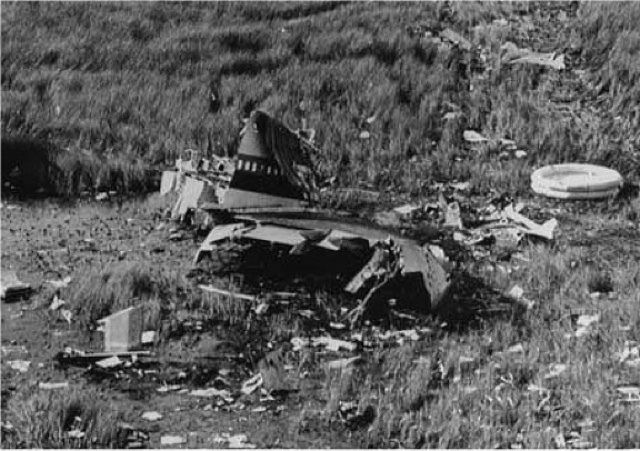 Not long after the crash, the ghosts of Loft and Repo were seen on more than twenty occasions by crew members on other Eastern Tri-Stars, especially those planes which had been fitted with parts salvaged from the Flight 401 wreckage. The apparitions of Loft and Repo were invariably described as being extremely lifelike. 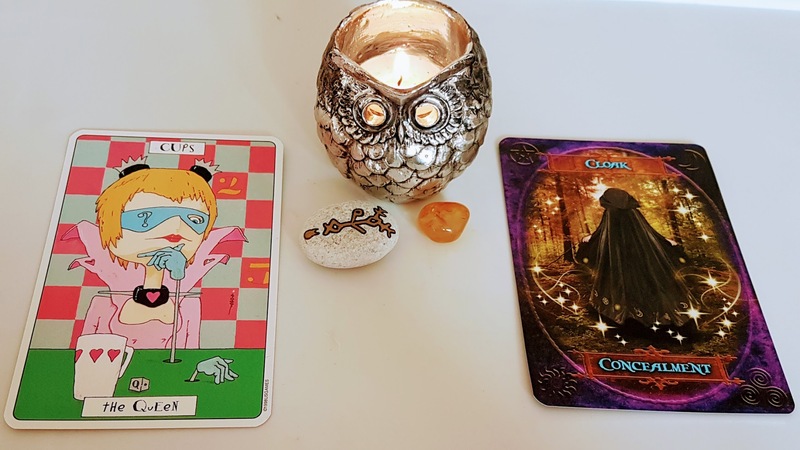 They were not only reported by people who had known Loft and Repo, but their ghosts were also subsequently identified from photographs by people who had not known Loft and Repo. 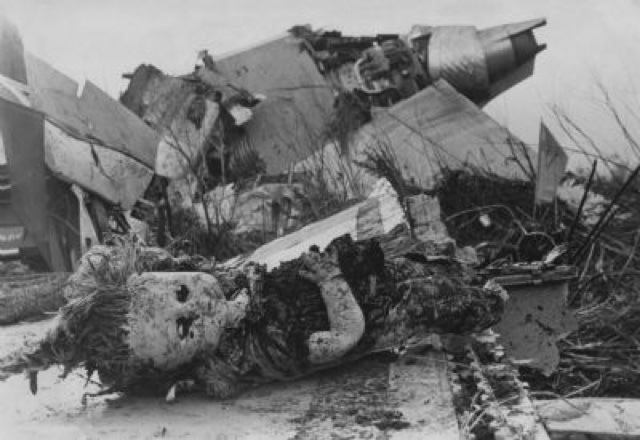 The strange tales of the ghostly airmen of Flight of 401 circulated in the airline community. An account of the paranormal happenings even appeared in a 1974 US Flight Safety Foundation's newsletter. John G. Fuller, the best-selling author of The Ghost of Flight 401, carried out an exhaustive investigation into the hauntings with the aid of several cautious airline personnel. A mass of compelling testimony was produced as a result. The website Flight 401 – The Black Box Story provides an account of the crash as told using material from the Black Box. It highlights how poor cockpit resource management caused a tiny light bulb to distract the pilots and bring down a Tristar jetliner. The cause of the crash was found to be a couple of minor design faults in the controls, and Lockheed rapidly corrected them. However, it was after some of the undamaged parts of the aircraft were subsequently recycled into other planes that the mysterious incidents began to be reported. Although Eastern Airlines refuses to discuss the matter, researchers have interviewed numerous individuals claiming to have encountered the ill-fated pair on L-1011s. As the reports would have it, Loft and Repo have devoted their afterlives to watching over the passengers and crew of these Lockheed passenger planes. Many of the testimonies are extremely persuasive. Many come from people in highly responsible positions: pilots, flight officers, even a vice president of Eastern Airlines, who allegedly spoke with a captain he assumed was in charge of the flight, before recognizing him as the late Loft. Other sightings are convincing because they have multiple witnesses. One female passenger made a concerned enquiry to a flight attendant regarding the quiet, unresponsive man in Eastern Airlines uniform sitting in the seat next to her, who subsequently disappeared in full view of both of them and several other passengers, leaving the woman hysterical. When later shown a sheet of photos depicting Eastern flight engineers, she identified Repo as the officer she had seen. Another incident occurred when one of the L-1011 passenger planes that had been fitted with salvaged parts was due for take-off. The flight engineer was mid-way through carrying out the routine pre-flight inspection when Repo appeared to him and said, "You don't need to worry about the pre-flight, I've already done it." Repo and Loft are apparently not content merely to be present on these airplanes. Often their style is far more hands on, particularly in Repo's case. Aside from his appearance to a pre-flight engineer who he appeared to have been assisting, there is testimony from a flight attendant who observed a man in a flight engineer's uniform, whom she later recognized as Repo, fixing a galley oven. The insistence of the plane's own flight engineer that he had not fixed the oven, and that there had not been another engineer on board, would seem to lend weight to her claim. Repo was also seen in the compartment below the cockpit by a flight engineer who had accessed it in order to investigate a knocking he heard coming from there. On another occasion, Faye Merryweather, a flight attendant, saw Repo's face looking out at her from an oven in the galley of Tri-Star 318. Understandably alarmed, she fetched two colleagues, one of whom was the flight engineer who had been a friend of Repo's and recognized him instantly. All three heard Repo warn them to, "Watch out for fire on this airplane." The plane later encountered serious engine trouble and the last leg of its flight was cancelled. It is interesting to note that the galley of Tri-Star 328 had been salvaged from the wreckage of flight 401. The sightings were all reported to the Flight Safety Foundation (an independent authority) which commented: "The reports were given by experienced and trustworthy pilots and crew. We consider them significant. The appearance of the dead flight engineer (Repo) ... was confirmed by the flight engineer." Later, records of the Federal Aviation Agency recorded the fire which broke out on that same aircraft. One of the vice-presidents of Eastern Airlines boarded a Miami-bound TriStar at JFK airport and spoke to a uniformed captain sitting in First Class. Suddenly, he recognized the captain was Loft, at which point the apparition vanished. Another incident occurred when Repo appeared to a captain and told him, "There will never be another crash. We will not let it happen." Unfortunately, further research into the well-witnessed paranormal incidents was severely hampered by the airline company which steadfastly refused to cooperate with the ghost investigators. It should be noted that ghost sightings have been reported many times throughout recorded history. During the 1990's, research into "after-death communications" (ADCs) by near-death researchers, Bill and Judy Guggenheim, helped to make the phenomenon of ghost sightings more mainstream.